Depending on your city/town of residence, a bi-weekly silk press at the salon can cost you anywhere from $100 to $180 a month, excluding tip! For this reason, many naturals who prefer straightened tresses are opting for DIY silk presses at home. While it may seem appealing initially, there is much to consider before you pull out the hot tools! For starters cleansing your hair with shampoos full of harmful ingredients is only a set up for a dry, brittle finish. A simple mistake made by many. Find out the top damaging ingredients to steer clear of to achieve a polished press and how to maintain said press during the winter season not to mention, just about everything else in between below! Yeluchi Master Stylist, Kyia Jones address your hair concerns. 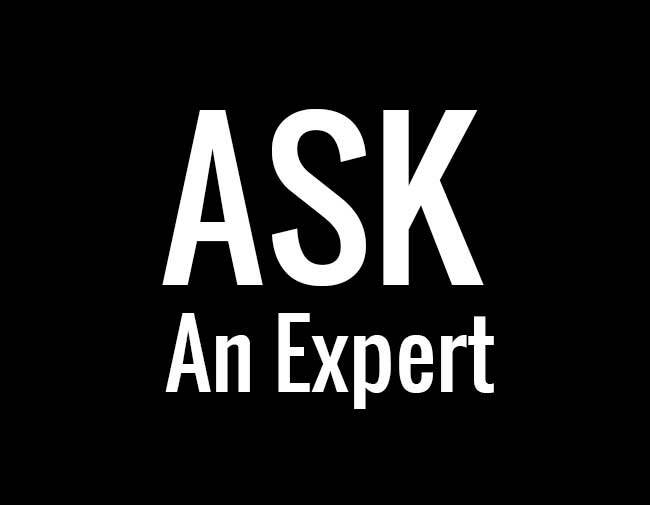 Remember, if you have questions for our experts, you can submit them on our submissions page. 1) What are the top ingredients in hair care and styling to stay away from? Sulfates of course, although many products have altered their ingredients and use derivatives that are not as harsh. Also products with alcohol high on their ingredient list I try to use in moderation. Try to have a balance, if you’ve used a shampoo that was clarifying and drying, use a super moisturizing conditioner after. Stay ahead of sulfates, alcohol and other damaging ingredients with Nine Things to Consider When Choosing a Shampoo for Natural Hair! 2) I’m currently looking for a new flat iron. Which brand and model do you use? My favorite is the EAP Heat brand, one inch in size. 3) What is the safest heat setting? It depends on the desired style. No matter the heat setting, heat protectants should always be used. Also heat should also be used in moderation. Thermal protection is vital. Find out if your heat protectant made our top rated list! 4) What’s the most effective way to fight frizz on natural hair? On straightened natural hair use serums and heat protecting styling sprays. Stay away from cotton pillowcases and headscarves. 5) How can I protect my straightened natural hair from the harsh winter elements? Wear a silk or satin lined hat, be mindful of wool scarves and use silicone-based serums for static. Shop silk-lined winter hats here!